Especially today, a strong online presence is just as important to a business as the ubiquitous cup of coffee powering the entrepreneur. However, just as the variety of beans, roasting techniques, and ingredients can affect how someone’s perfect cup of coffee tastes, different web hosting components can influence how a company’s website is brewed. 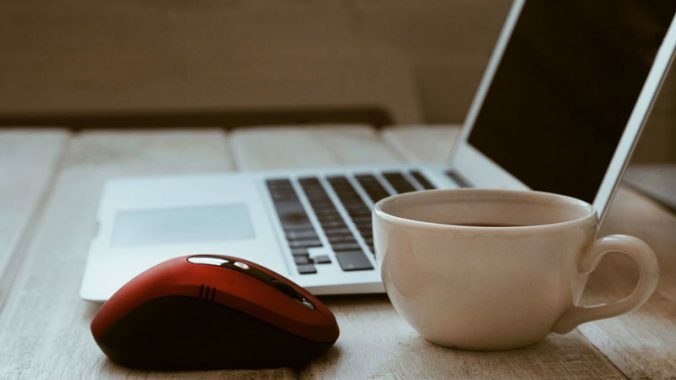 To the uninitiated, both coffee and web hosting come with a lot of barely understandable jargon that can have a major impact on your satisfaction and how much you spend. Just as you may not want to be overly caffeinated with a triple-espresso or disappointed with a decaf wake-up mug, web hosting server space and computing power should be tailored to your specific needs to have the most impact.